Current workflow technology offers rich features to manage and enact business processes. In principle, the technology enables actors to cooperate in the execution of business processes regardless of their geographical location. Furthermore, the technology is considered as an efficient means to reduce processing times. 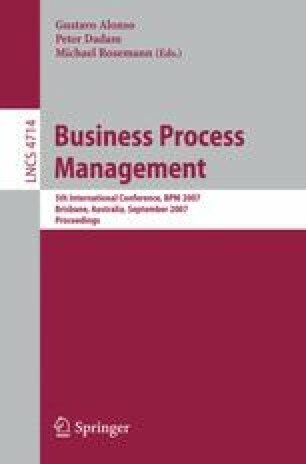 In this paper, we evaluate the effects on the performance of a workflow process in an organizational setting where actors are geographically distributed. The studied process is exceptional, because equivalent tasks can be performed at different locations. We have analyzed a large workflow process log with state-of-the art mining tools associated with the ProM framework. Our analysis leads to the conclusion that there is a positive effect on process performance when workflow actors are geographically close.